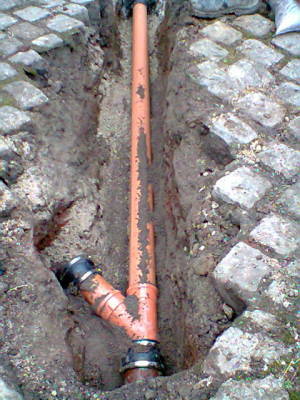 THERE ARE NO DRAINAGE PROBLEMS - ONLY SOLUTIONS!!! ​​A&R Drains is a part of A&R Plant Hire (NW) Ltd in Clitheroe, Lancashire which has been operating for over 40 years offering a rapid, reliable and competitive service to customers. 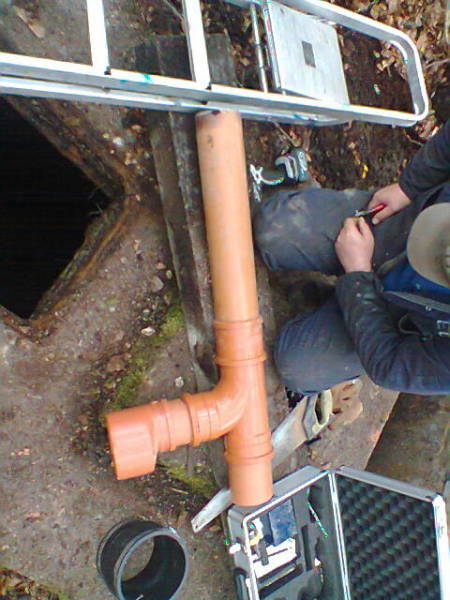 We offer a wide range of services from simple unblocking of sewer or top water drains to full scale new drainage systems and septic tank/ treatment plant installations. 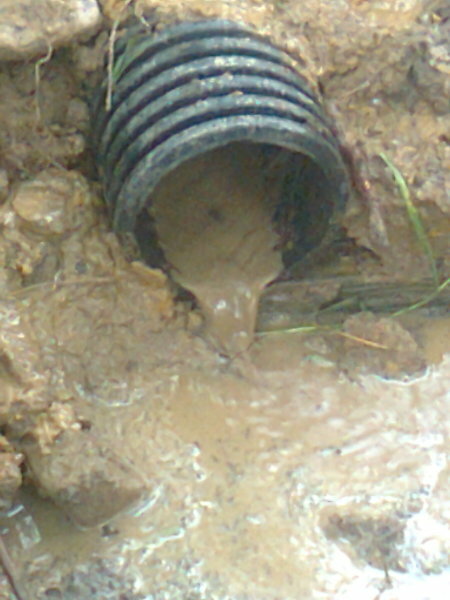 Check out our services page above im sure we will be able to assist you in anything that is water or drainage related. Just give us a call on the number above and we can have someone out to assist your needs as soon as is physically possible.